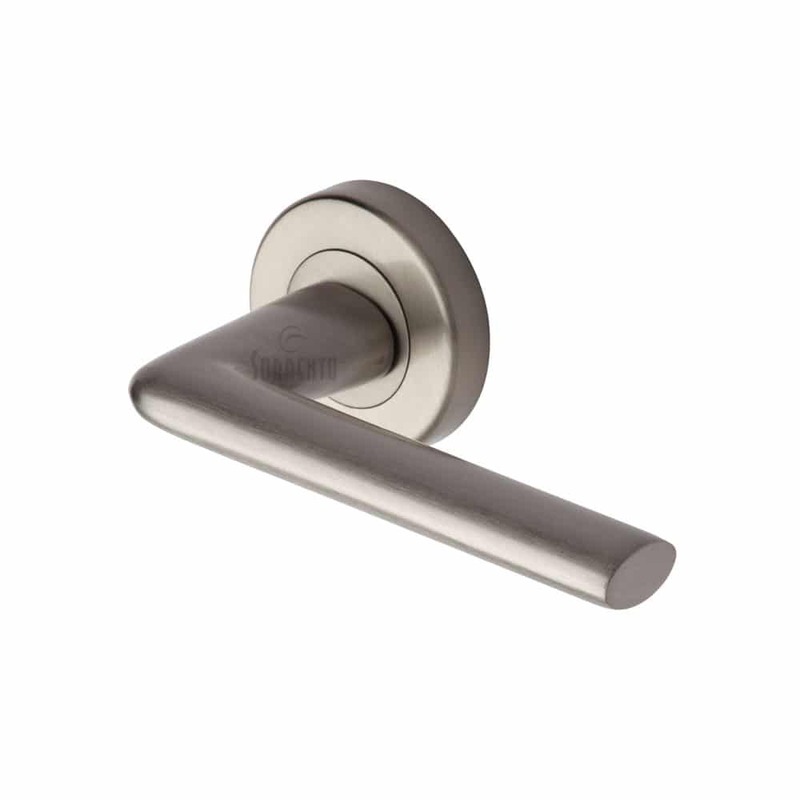 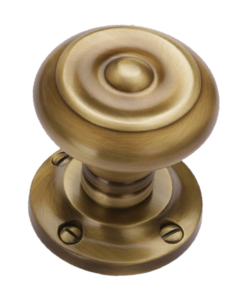 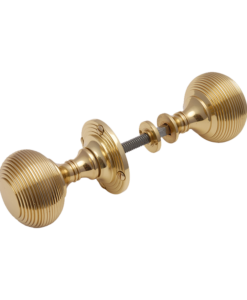 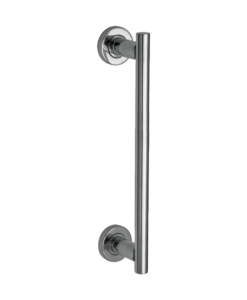 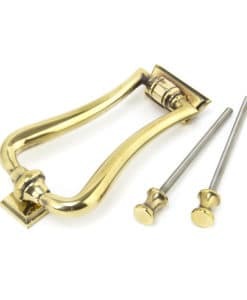 The Sorrento Lena Door Handle on round rose has a modern and straight lever which would be suitable for many different applications throughout your home. 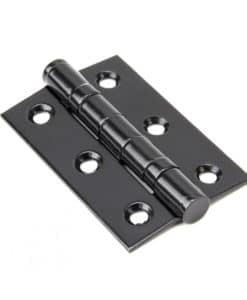 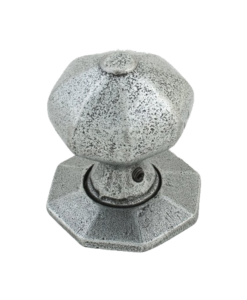 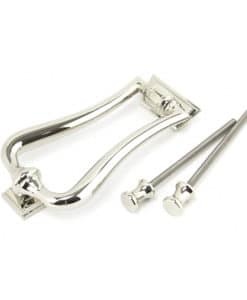 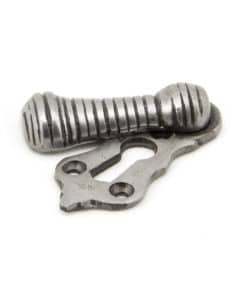 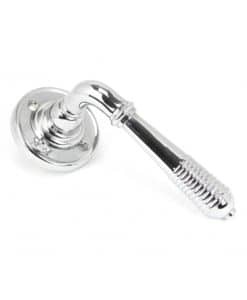 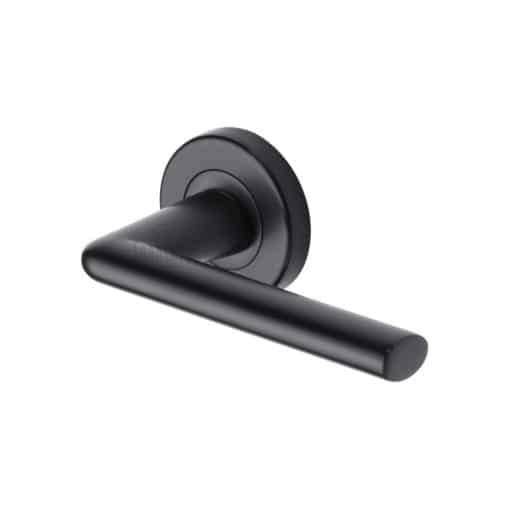 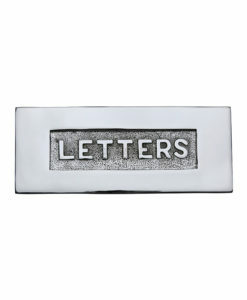 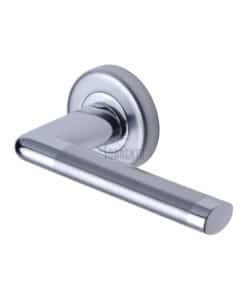 Created using zinc alloy and is available in black, polished chrome, satin chrome, a modern Apollo finish of polished and satin chrome or fresh satin nickel finishes. 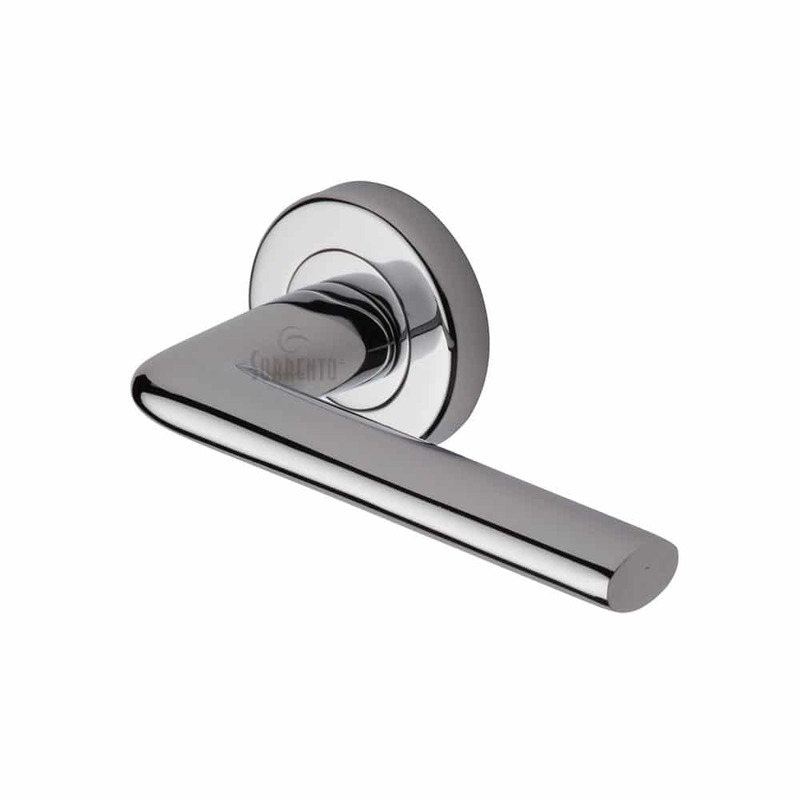 The Sorrento Lena Door Handle on round rose has a modern and straight lever which would be suitable for many different applications throughout your home. 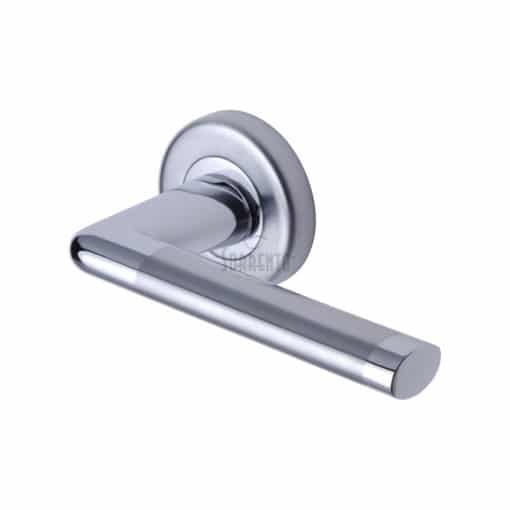 Created using zinc alloy and is available in black, polished chrome, satin chrome, a modern Apollo finish of polished and satin chrome or fresh satin nickel finishes.